Chris Stuckmann reviews Justice League, starring Ben Affleck, Henry Cavill, Gal Gadot, Ezra Miller, Ray Fisher, Jason Momoa. 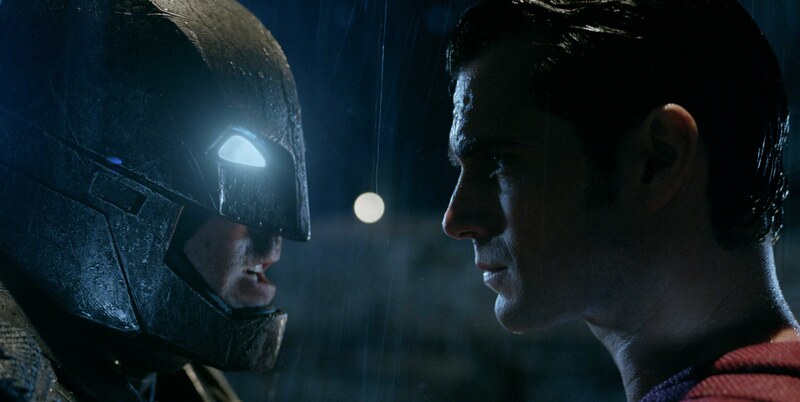 Directed by Zack Snyder. 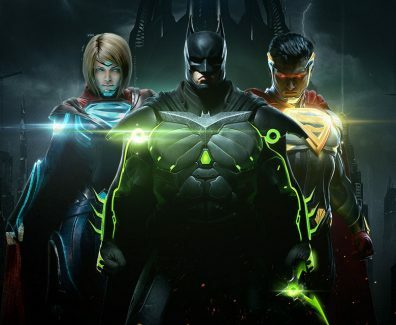 Injustice 2 is a fighting video game developed by NetherRealm Studios and published by Warner Bros. Interactive Entertainment. 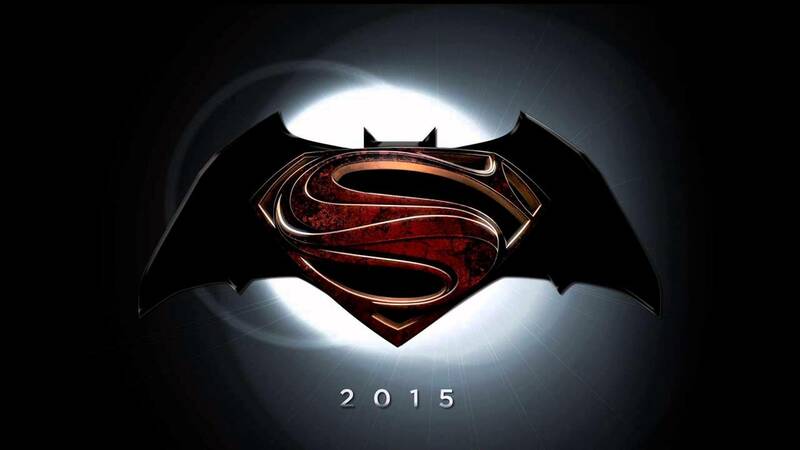 It is the sequel to 2013's Injustice: Gods Among Us. 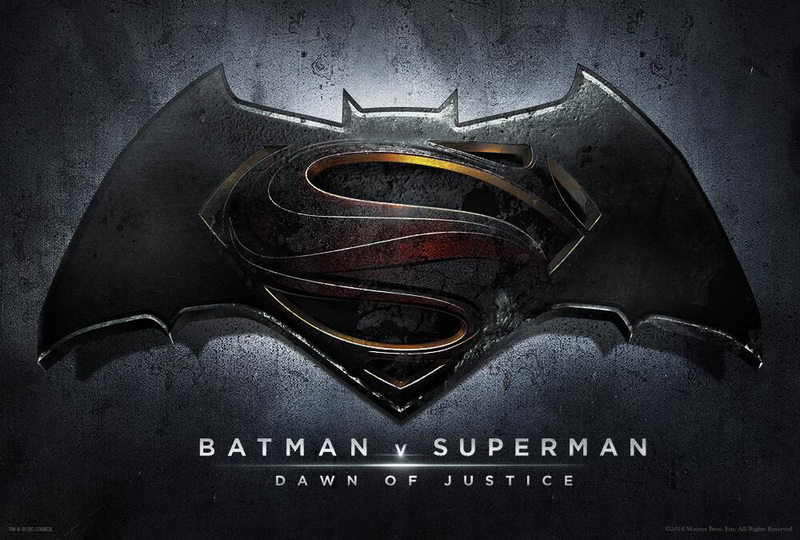 "Batman v Superman: Dawn of Justice" is state of the art epic superhero filmmaking. That's a compliment if you prefer these movies to be ponderous, disorganized and glum, but a warning if you prefer tonal variation from film to film and scene to scene, and have a soft spot for storytelling that actually tells, you know, a story, as opposed to doing an occasionally inspired but mostly just competent job of setting up the next chapter in a Marvel-styled franchise. 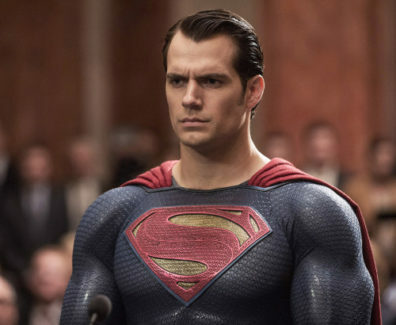 Director Zack Snyder tells the newspaper that adding DC Comics characters such as Batman (Ben Affleck), Wonder Woman (Gal Gadot) and Cyborg (Ray Fisher) makes the movie "thicker, denser and more epic" than Man of Steel and allows it to be the next step toward building a strong movie universe that will ultimately lead to Snyder's Justice League. 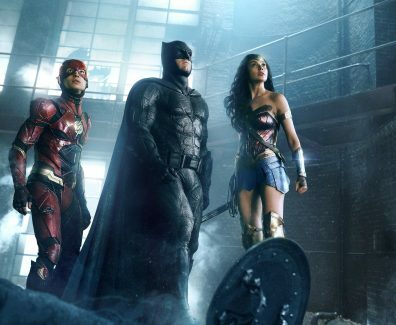 Confirming a world of suspicions, Warner Bros. has announced that the long-rumored Justice League of America movie will follow 2016's Batman vs. Superman, and Zack Snyder is on board to direct. So we can better learn to pick ourselves up. Wrong. 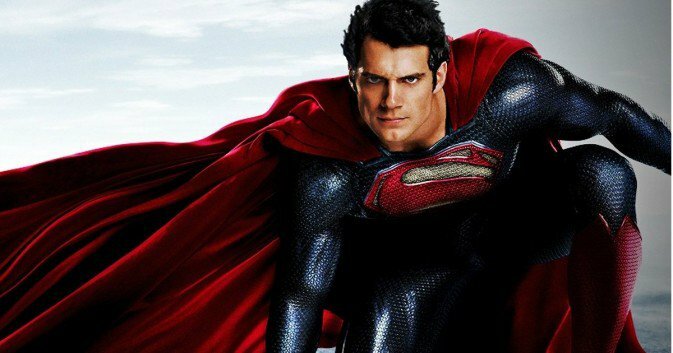 It's so Warner Bros. can pick up the iconic hero once again for a whole double entendre. 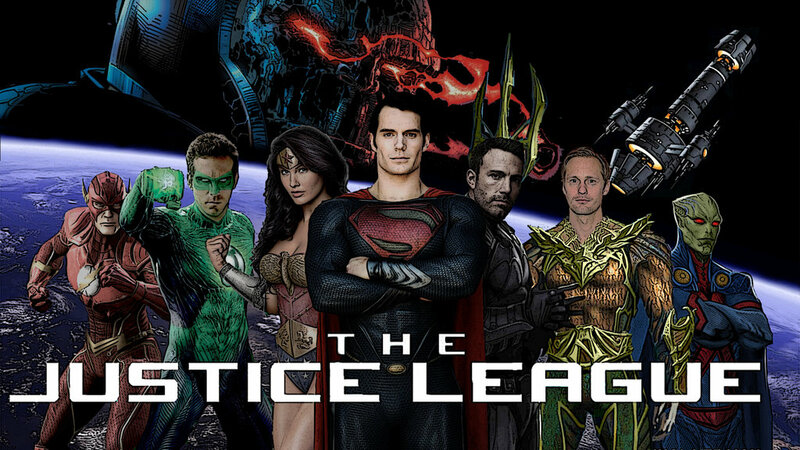 That's right, the Justice League. 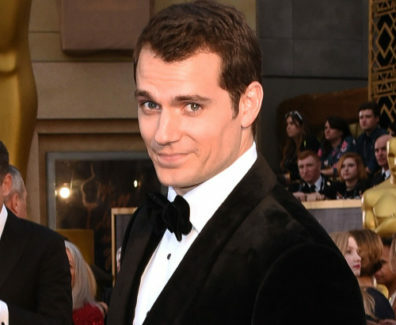 In the upcoming sequel for Man of Steel, entitled: Batman vs. Superman, Warner Bros. will be presenting the two iconic heroes in a shared DC universe, scheduled to be released in the summer of 2015.